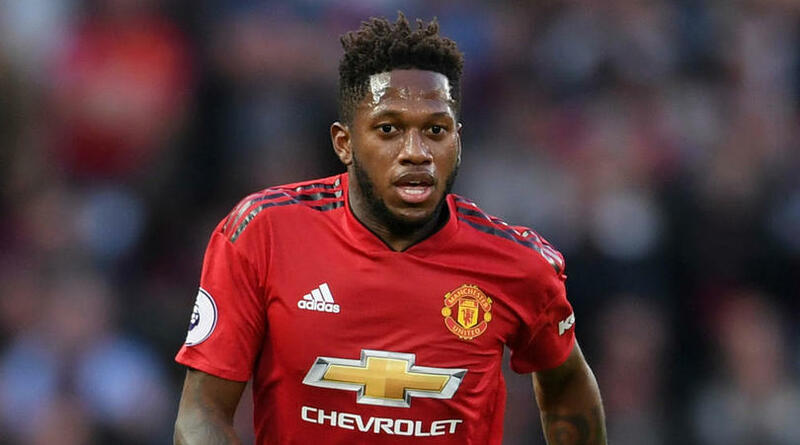 Manchester United and Brazil midfielder Fred understands why the pressure is building at the Premier League club, but is eager to focus on international duty. Jose Mourinho is under fire at Old Trafford after a slow start to the season, with his team sitting eighth in the table and seven points off the pace. United ended a four-match winless run in all competitions with a come-from-behind 3-2 victory over Newcastle United on Saturday. Fred, away on international duty with Brazil, said it was understandable why there was so much focus on United. ‘Manchester United is a huge team, so, if results are not coming, people and the press will wonder why, for sure,’ he said on Tuesday. ‘They’ll think something is wrong, so that’s normal, that’s a pressure you have anywhere, in a company, if results don’t show up. Fred arrived at United from Shakhtar Donetsk in June and has made seven appearances for his new club. The 25-year-old – whose Brazil team are preparing for friendlies with Saudi Arabia and Argentina – said he was still familiarising himself with life in England. ‘I’m very happy in this new life I’m having, at this new club, adapting. That’s a bit different for me but very nice,’ Fred said. ‘They help me a lot to adapt and in everything, to learn English. This is very important for me. ‘The championship is very different from the one I was playing before, so I’m trying to adapt as fast as I can, watch the players when they’re training, the way they work, the positions they have.